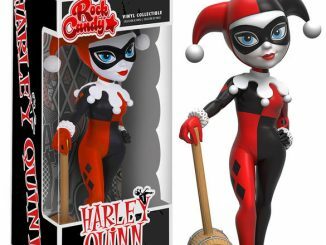 School is in session with the DC Super Hero Girls Harley Quinn Rock Candy Vinyl Figure. 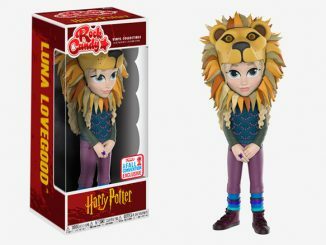 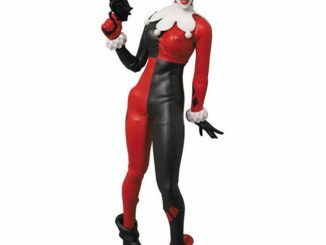 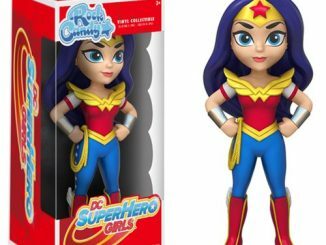 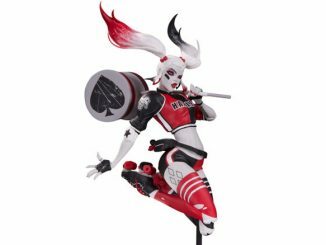 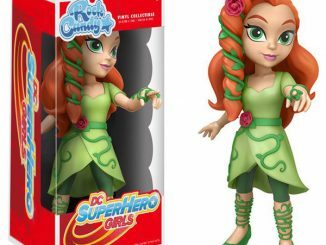 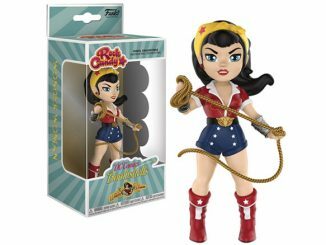 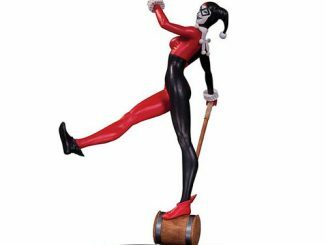 Based on the animated DC Super Hero Girls, this colorful, approximately 5-inch-tall vinyl figure features expert gymnast Harley Quinn striking a pose, her innocent expression hiding her wicked sense of humor. 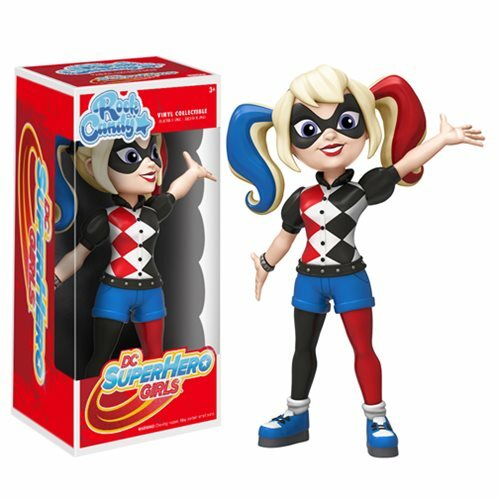 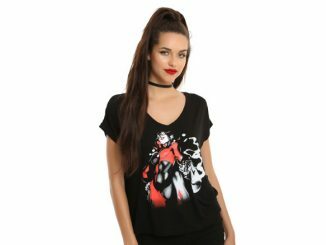 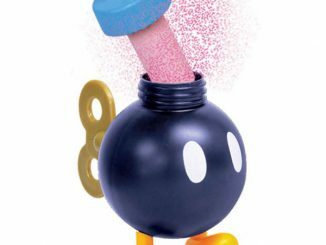 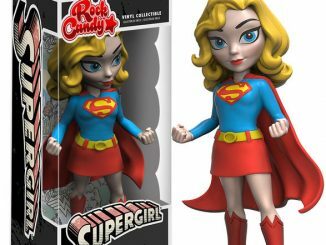 The DC Super Hero Girls Harley Quinn Rock Candy Vinyl Figure will be available February 2017 but it can be pre-ordered now for $10.99 at Entertainment Earth.